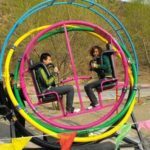 Perhaps one of the most fascinating new rides to see a surge of popularity over recent years is the human gyroscope ride. While the ride is fairly small and humble to look at, this ride can actually provide you with some of the most thrilling, exciting, and gut-wrenching experiences of your life! 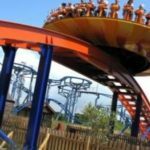 With this in mind, it no surprise to learn that they one of the favroite rides for many teeangers and young adults who consider themselves to be adrenaline junkies. 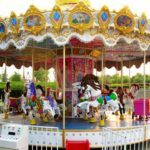 In this guide, we going to examine this ride in greater detail, and you’ll quickly discover why it one of the best rides to add to your park – so let begin. 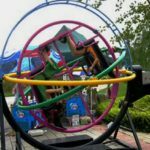 To start with, the human gyroscope is one of the more affordable rides to install in your park. 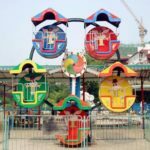 The small size and simple design mean theye surprisingly cheap, which makes them the perfect choice for a small theme park that operating on a tight budget. However, despite their affordability, don be fooled about the intensity! 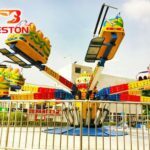 These rides are modelled after the simulation equipment commonly used by astronauts and fighter pilots who are training their bodies to endure powerful g-forces – so you can imagine how intense these rides can be! However, it worth noting that the intensity of these rides is determined, to some degree, by the speed of their operation. 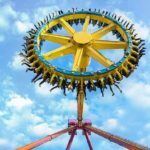 Fortunately, the ride operator has a great deal of control over the speed, which means you can cater the ride to your target audience with some level of accuracy. When it comes to purchasing one of these rides for your park, it worth doing your research. 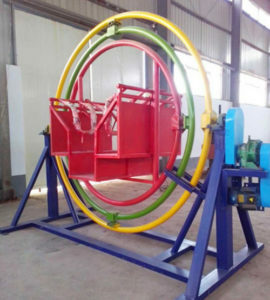 The best rides will be constructed from fiberglass – which is subject to additional reinforcement from plastic and steel. This makes them very hardwearing and rugged, so despite their fragile appearance – theye actually one of the safest rides in your entire park. What more, they are very stable once properly installed, so you shouldn’t have to worry about it falling over. However, you抣l certainly need to have a firm footing, and it will usually be bolted to the floor if it’s a permanent installation. So where can you buy a human gyroscope ride? 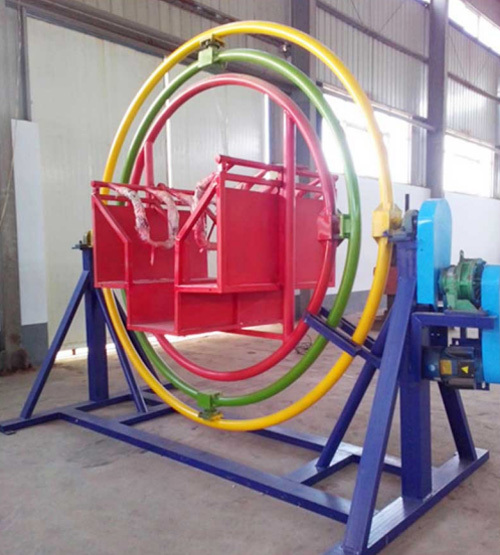 Perhaps one of the best manufacturers on the market is Zhengzhou Beston, a Chinese company who have long specialized in this type of equipment. Overall, they have an excellent reputation in the industry, and you certainly won be disappointed with their design work and overall product quality. Because theye the leading manufacturer, their products are easily sourced across the world, and several park suppliers stock this brand exclusively. 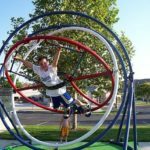 The size of your human gyroscope ride can also vary by some margin – with a maximum capacity of 4 people being the most common. Alternatively, you can find smaller designs which cater for just the 2 riders, or even a single rider. The capacity you choose will largely be up to you – but choosing a bigger ride that allows several riders to experience the thrill together is usually a wise option.